CHARLESTON, SC — Peter Klimek of Newton, NJ has been named to The Citadel President’s List for achievements during the spring semester of 2014, as a student of Political Science. 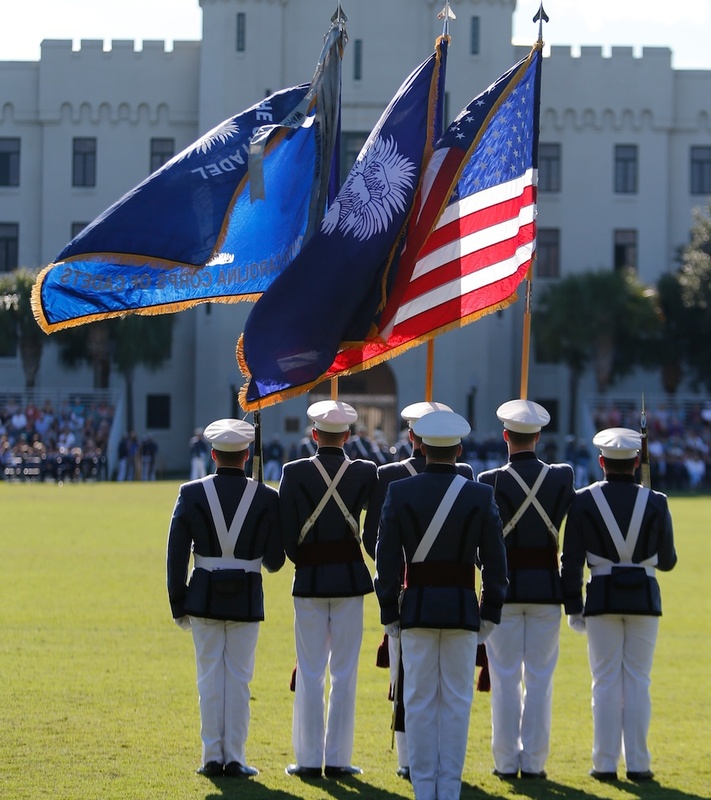 The President’s List at The Citadel applies to members of The South Carolina Corps of Cadets who are being recognized for excellence in academics and military duties. The list is a combination of the Dean’s List and the Commandant’s Distinguished List, which is composed of cadets who contribute the most to their companies and who have excellent military and academic records. It is a prestigious achievement attained by only 55 members of the Corps last spring, or about 2.4 percent.